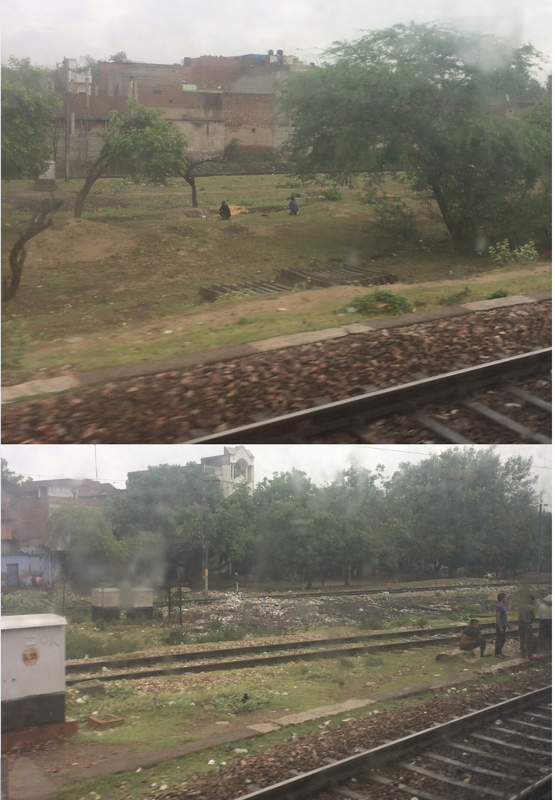 In the three pictures above, there is open defecation happening in two and there is a mound of garbage or garbage strewn around in all of them. 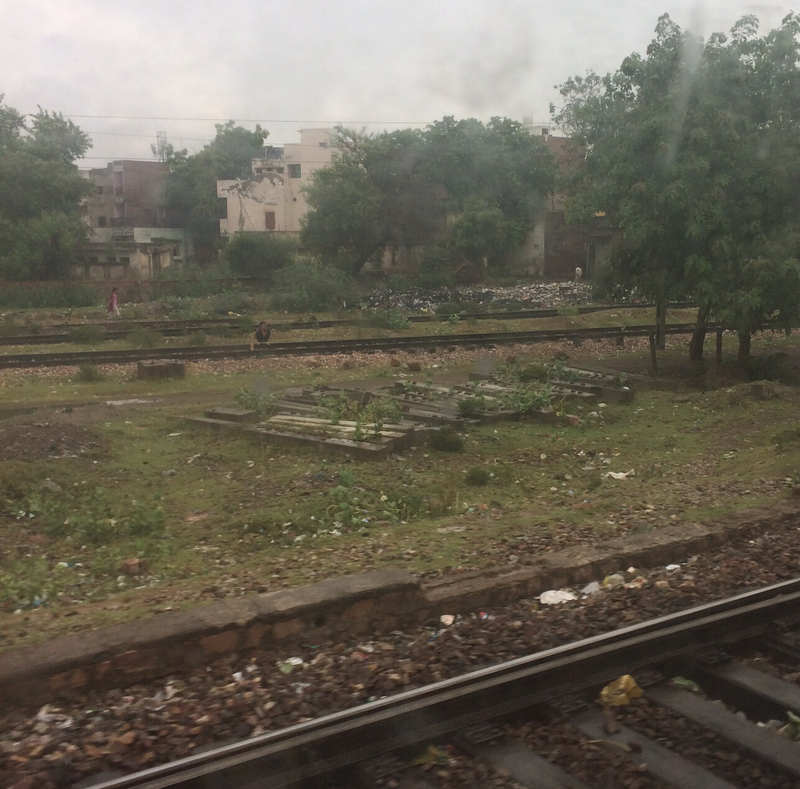 These are recent pictures from a train as it neared Nizamuddin station in New Delhi. If Delhi residents are unable to recognise the above picture, please call the permanent resident of the “state” of JNU, Shri Kanhaiya Kumar. This is the scene just outside JNU, on the opposite side of the road. Now yugpurush, the-muffler-man, the-anti-non-corruption-crusader, CM of Delhi, Kejruddin has all the time in the world to take a flight at the tax payers expense, and go to Chennai to meet the greatest living cine actor of modern times who has suddenly found his conscience …. BUT doesn’t have the time to clean his backyard?? As you enter politics, remember, you are entering a club of men and women who are far superior actors than you. The biggest actor of them all, is the one you met yesterday. He managed to con an entire nation into believing that he was truly an anti corruption crusader…. and he has still managed to keep up the charade with a few. Btw did you ask him about the loving hug that he gave to Lalu Yadav (the paragon of corruption free governance)?? More than anyone else, You, Mr. Kamal Haasan, know the preparation that has to go into playing any role in front of the camera. Asking questions as a mango man is one thing, but forming a party and getting into politics full time is something else altogether. Are you prepared ? There are no re-takes in the life of a public servant. A good politician has to be someone who takes a stand after evaluating all aspects of a given issue – which means a good listener and an unbiased person. Your first utterance on the young child Anitha’s death was that NEET must go…. a huge bias and no understanding of all the issues that led to her death. So watch out. Did you ask Stalin why he has a quota in certain medical colleges?? A leader (political or otherwise) has to care about people in general and those in his/her team in particular….. your treatment of your ex-wife is not exactly caring. And your philandering ways are well known. I don’t care about how you choose to live your life as a cine actor, but if you choose to represent me, I certainly want to know if you care and I don’t think you do. Do you truly care? Atheism is wonderful and again I don’t care if you believe in a God or not, but another atheist who ended up being the PM of the country brought this country to the communal crossroads that we are at. His dynasty has done well to fan that communal mindset and a high court today has to decide if Ma Durga’s procession will go out on the same day as the Muharram procession …. welcome to the world of politics infused with religion. Introspect now, not later like the nearly dead CONgress. Do you think Brahmins must be ridiculed and the rampant Christian conversion must continue in TamilNadu ? While Kamal mulls over those questions … My dear Kejruddin, can you please govern Delhi? Why go to Chennai, Bihar, UP, Gujarat, etc etc etc etc when your backyard stinks? Your poor sister Priyanka got Dengue in your union territory ! her “heirline” receding brother went to Italy to spend time with his grand mom and now is spouting wisdom in the US calling his great grandfather and the father of our nation as NRIs … to escape getting Dengue, and you just don’t care. Winter is around the corner and the genuinely “poor” in your union territory will soon burn plastic to stay warm, while the atmosphere becomes toxic… any odd chance that you even care? While the lotus blooms in dirty mud and today is blooming everywhere (pun intended) … you are wasting my fellow Dilliwallahs tax money on flights of fantasy! 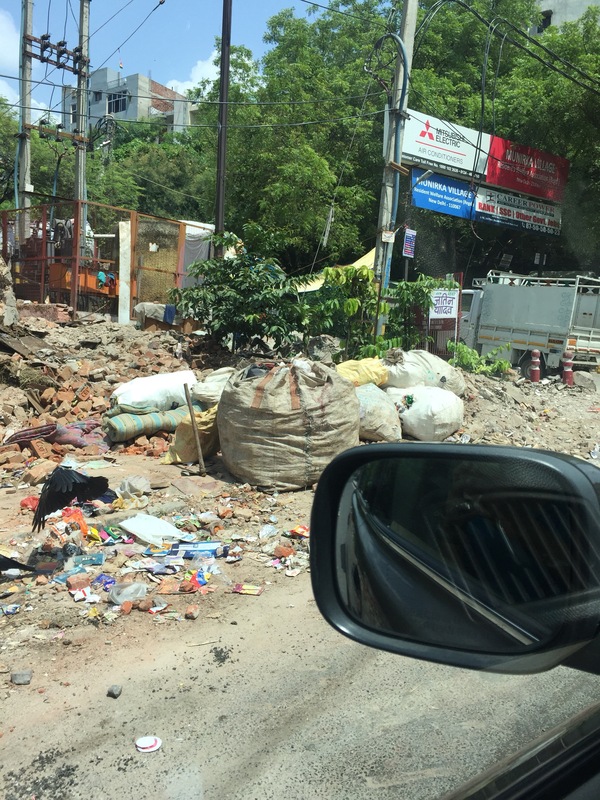 Why is Delhi dirty, unkempt and has mountains of garbage that kill people ? Your broom refuses to sweep, eh? The excuse of the MCD being with a different party doesn’t fly. What stops you and your broom-brigade to clean up the city even as they chant the anti-Modi, anti-Dengue, anti-everything slogans ? 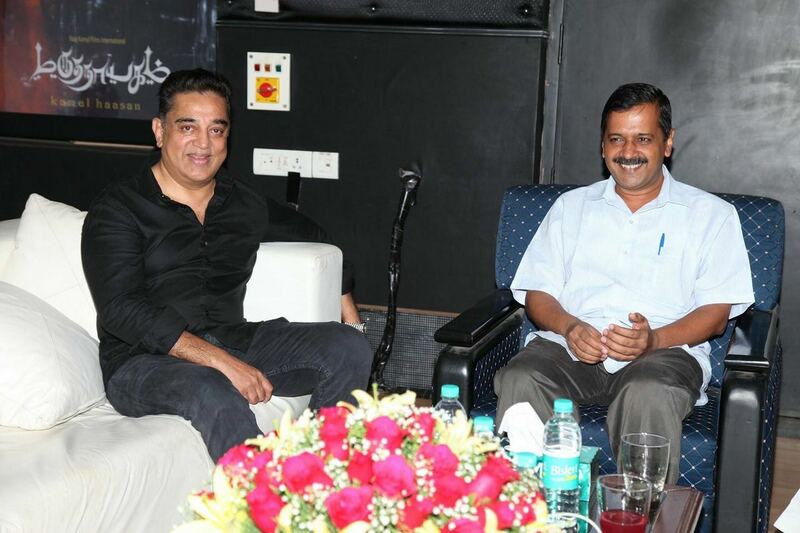 There is Chachi 420 and Chacha 420 …. and the Oscar goes to Chacha 420!!! Thunderous applause. Sorry Kamal.. இந்த குப்பையில் கை வைக்காதே கமல்.